From exhibitions about modern architecture in L.A to ancient art in Sicily, you don’t have to travel far to get inspired this summer. Here are 6 summer fun things to do at L.A. art and cultural museums for everyone. See you in the galleries! 1. 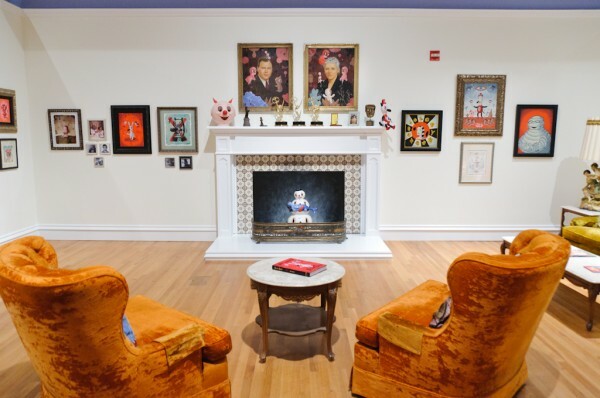 A. Quincy Jones: Building for Better Living, Hammer Museum (through September 8, 2013). 2. 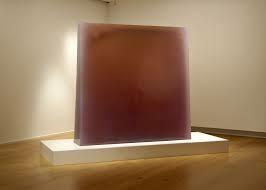 Beyond Brancusi: The Space of Sculpture, Norton Simon Museum (through January 6, 2014). Discover how Brancusi’s groundbreaking use of space and material influenced the great artists of the 20th Century. The exhibition features nineteen modern sculptures from the museum’s permanent collection by notable artists such as Henry Moore, Isamu Noguchi, and Robert Irwin. Afterwards, enjoy lunch or a snack in the Patina-operated Garden Café. All ages. 3. Gary Baseman: The Door is Always Open, Skirball Cultural Center (through August 18, 2013). 4. James Turrell: A Retrospective, LACMA (through April 6, 2014). Overdrive explores L.A.’s extraordinary expansion and architectural innovation in the postwar era. 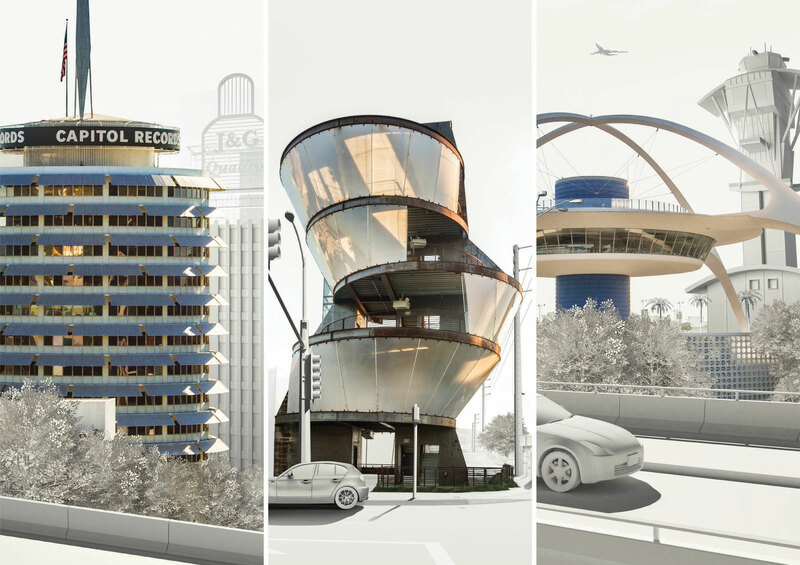 Drawings, models, photos, and films document the city’s future-driven, cutting-edge, architectural icons like the Capitol Records Tower and the LAX Theme Building. The exhibiiton In Focus: Ed Ruscha remains on view until September 29. 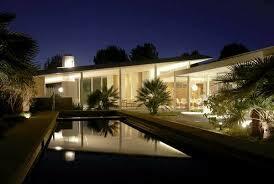 Both exhibitions are part of the Getty’s Pacific Standard Time Presents: Modern Architecture in L.A. All ages. 6. Sicily: Art and Invention Between Greece and Rome, Getty Villa Museum (through August 19, 2013). A. Quincy Jones and Frederick E. Emmons, Architects. Milton S. Tyre House 1951-54. Photo by Jason Schmit, 2012, courtesy of the Hammer Museum, Los Angeles. DeWain Valentine, Large Wall, 1968, Norton Simon Museum, Gift of the Artist © 2013 DeWain Valentine. 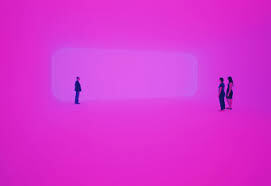 James Turrell, Breathing Light, 2013, Los Angeles County Museum of Art, purchased with funds provided by Kayne Griffin Corcoran and the Kayne Foundation, © James Turrell, Photo © Florian Holzherr. Banner, Pacific Standard Time Presents: Modern Architecture in L.A. 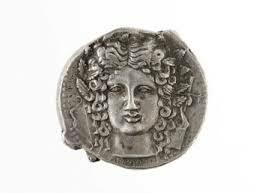 Coin with a Head of Apollo (detail), 410–403 B.C., Sikeliote (Sicilian Greek), minted in Katane. Courtesy of the Museo Archeologico Regionale Paolo Orsi, Syracuse.